For this month, instead of a Panel Discussion, we will be doing a Public Debate. 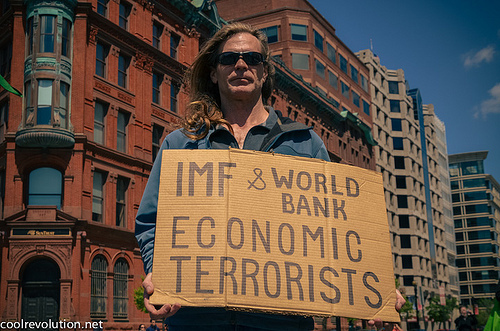 In the debate, we will assess whether international organizations such as World Bank and the International Monetary Fund have been helpful to developing nations such as the Philippines and former Yugoslavia to name a few. On October 7, Tuesday, there will be fika at 6pm, and the debate begins at 7pm. We invite all and everyone to join, whether you want to participate, to ask challenging questions from the audience or just to listen and socialize. The Panel Discussion is brought to you by the Samasama Sa Lund, Lund Debate Society and the Lunds Kommun. 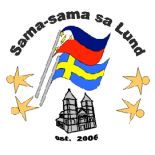 This entry was posted on October 6, 2014 by Sama-sama Sa Lund in Panel Discussion.